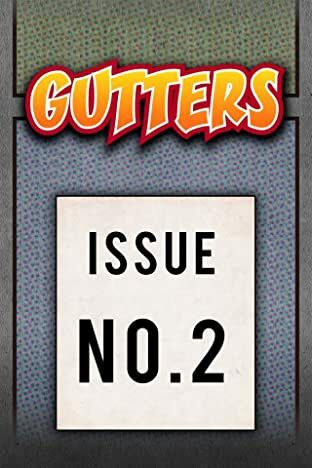 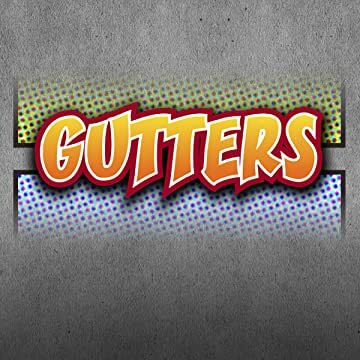 In brief, Gutters is a series of standalone pages that parody the comic book industry and the heroes and characters that dwell within. Think of it as an editorial cartoon targeting comic books, and you'll understand where we're going with it. Gutters is written by Ryan Sohmer, with Lar deSouza as Art Director and Ed Ryzowski serving as colorist. As for who will be doing the actual art, well, that's where things get interesting (and slightly different). Rather than have one artist pencil each page, we elected to have a rotating roster of professional artists, among them some giants in the comic book industry alongside new and emerging talent.